For most Ferrari-buffs, the answer to this question is elementary knowledge. To others, it may not be, as it is not as simple an answer as you might think. 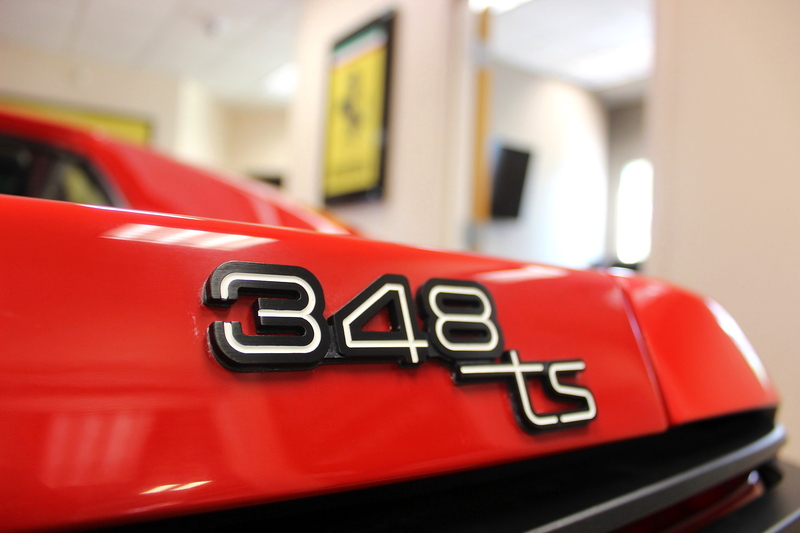 Much like the English language, there are no real rules when it comes to Ferrari Model numbers–the moment you see a pattern or rhythym, it changes on you, goes back to the old pattern, changes again, etc. GTB: Stands for, “Gran Turismo Berlinetta,” meaning coupe. GTS: Stands for, “Gran Turismo Spyder,” meaning convertible. Convertible models are now spelled with an “I”, Spider. *In more recent models, this is used for targa top models (i.e. F355 GTS), the 348 TS being the only exception, which is the only targa named differently. GTO: Stands for, “Gran Turismo Omologata,” which, like M, appears at the end of a model’s number, denoting a modified version of its predecessor. The difference being that the model has been designed and improved for the racetrack, though it is still street-legal. *Only three models bear those three letters; the 250 GTO (1962), the 288 GTO (1984), and the 599 GTO (2010). F: Added to the beginning of all models in the mid-1990s, but was abandoned after the F355, then added again with the F430, but not with the following model, the 458 Italia. The inconsistency of Ferrari’s naming system can be confusing, as it does not always follow the same pattern, but we can be sure of one thing: Each and every model is spectacular. So, while there is not a distinct consistent throughout that applies to all models, you can be sure there is a reason behind each model’s specific name and number.